SOMOS ARQUITECTOS PUBLICATIONS: STABLE TERRACE DESIGN. 1ST PRIZE. STABLE TERRACE DESIGN. 1ST PRIZE. SOMOS.arquitectos published in COAM publication. 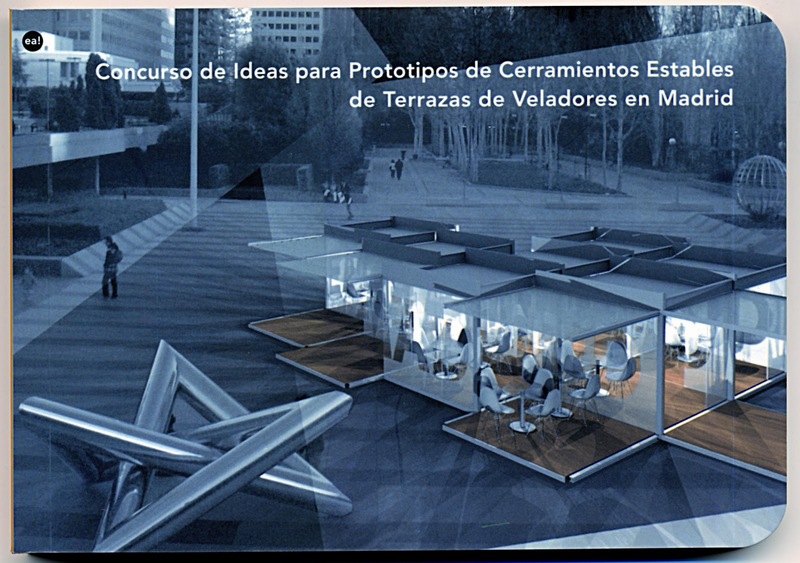 A book including the results of the competition, in which SOMOS.arquitectos has obtained the 1st prize.